Avaya wants to transform enterprise communications with AI and machine learning. 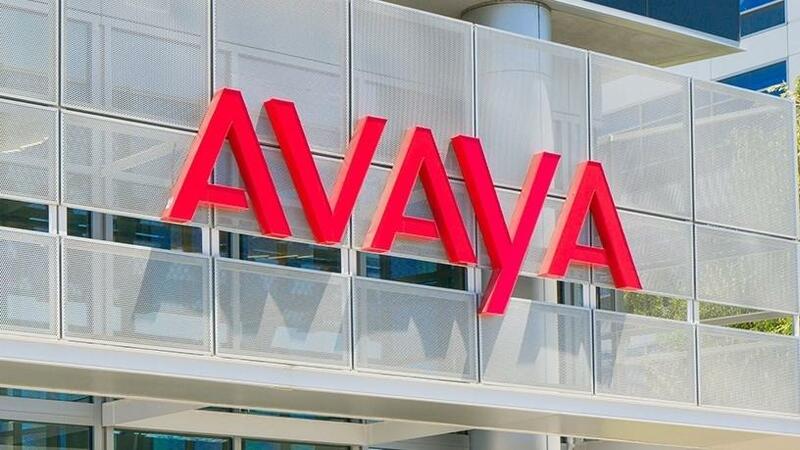 Unified communications solutions provider Avaya says three of its partners will now offer or integrate third-party artificial intelligence (AI) solutions into enterprise communications. AI Connect is a consortium of companies, established by Avaya last year, dedicated to supporting and promoting the interoperability and value of AI and machine learning within enterprise communications. This announcement was made at Avaya Engage, taking place this week in New Orleans. The three partners are Salesforce, eGain and Sabio. The focus on expanding AI and machine learning comes a year after Avaya announced it would enter a period of self-imposed bankruptcy (called Chapter 11 in the US) in order to restructure its balance sheet. At the end of last year, it emerged from Chapter 11, and listed on the New York Stock Exchange earlier this month. As part of its restructuring plan, Avaya said it would focus on emerging technologies going forward. Brent Kelly, president and principal analyst for KelCor, says: "While AI bots can add value to omni-channel customer interactions, and personal assistants may help with some unified communications functions, a more comprehensive, deeper cognitive approach using AI is already beginning to have significant financial and performance impact in customer engagement settings. "These solutions optimise contact centre performance for the entire business, and they can enable tighter integration with marketing, line of business and big data initiatives. In many cases, multiple AI technologies will need to be used in order to effect real change in the customer experience that organisations are striving to deliver to their customers and prospects." Salesforce's Einstein will give call centres that use Avaya automatic relevant insights, predictions on future behaviour, and recommendations on best next actions. eGain's knowledge management solutions will be integrated into Avaya Oceana to assist and guide call centre agents during conversations with customers, or provide responses directly to clients through virtual assistants in self-service applications. Sabio has solutions that use machine learning to profile customers on digital channels and determine buying predictors, allowing contact centres to optimise voice interactions and call deflection to self-service channels for higher upsell completion rates.